PASCAGOULA, Miss., Oct. 6, 2010 -- Northrop Grumman Corporation's (NYSE:NOC) Shipbuilding facility has achieved an important milestone by loading 100,000 gallons of fuel aboard the company's sixth San Antonio -class ship on Saturday. 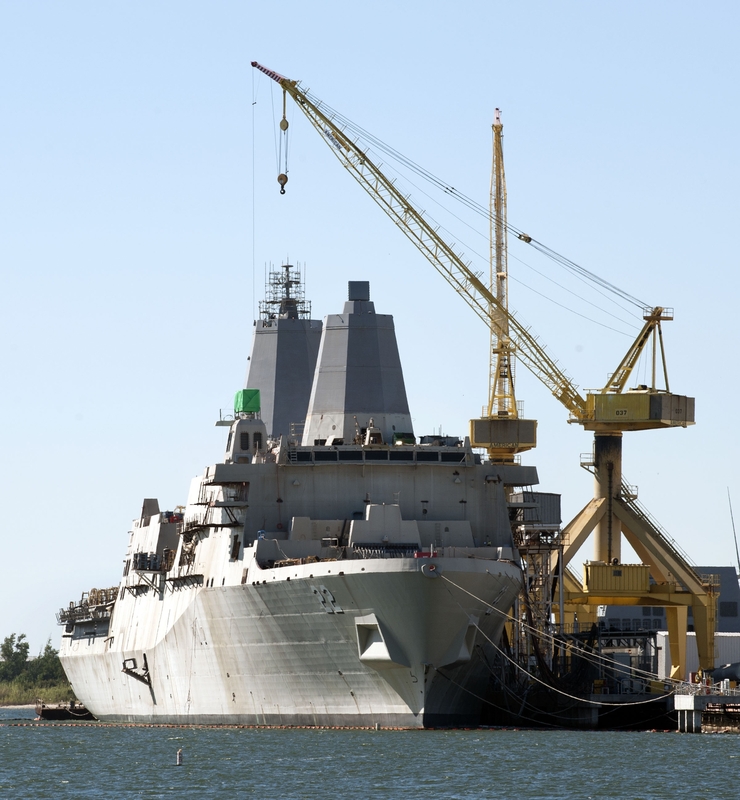 "Shipbuilders on San Diego prepared all main machinery spaces to load the first 100,000 gallons of fuel," said Mark Pettey, ship superintendent, LPD 22. "The first fuel will help flush the fuel system ahead of the upcoming generator light off. It has been a tremendous effort from all crafts to make this event successful."